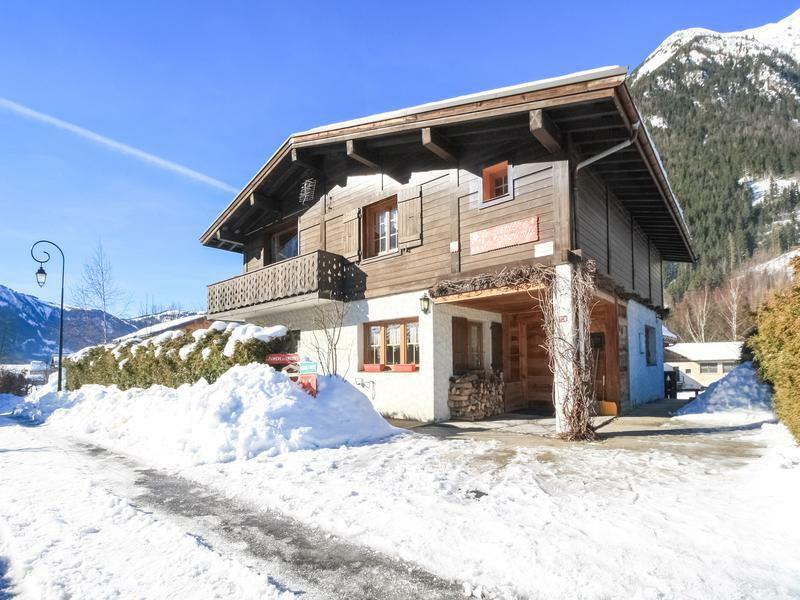 This fully renovated chalet has been run as a successful Bed and Breakfast for many years and could be a family house with or without rental income, as the chalet has 4 ensuite bedrooms and a 2 bedroom 2 bathroom apartment which are linked if required or could be separated, according to the needs. 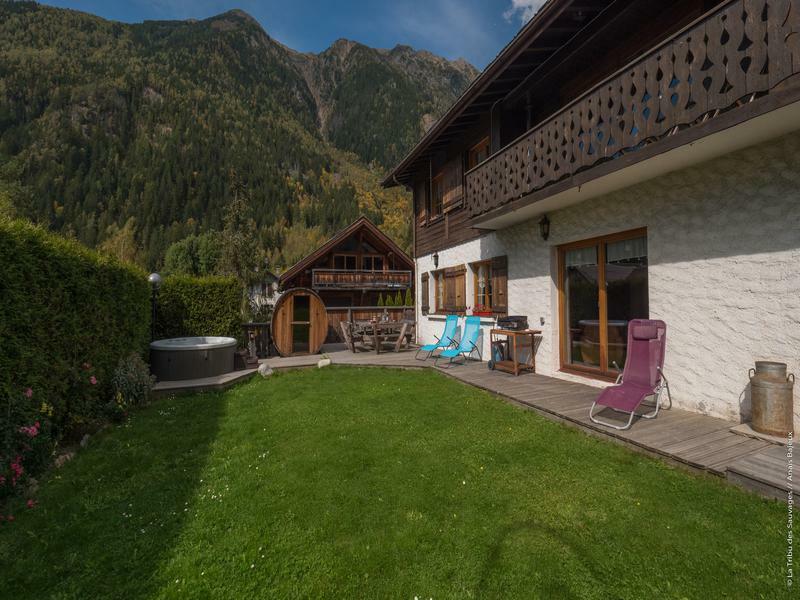 6 bedroom ski chalet (350m2) in Les Bossons, Chamonix Mont Blanc. Great views of the Mont Blanc, the Aiguille du Midi, and most of the other high peaks which make the valley so stunning and famous worldwide. Quiet area, 3 kilometers from the town center, and literally next to the bus stop and train station. Interiors with great character fully refurbished and renovated with quality materials. The exterior part is perfectly preserved with the original features, in order to maintain the traditional and authentic mountain style. 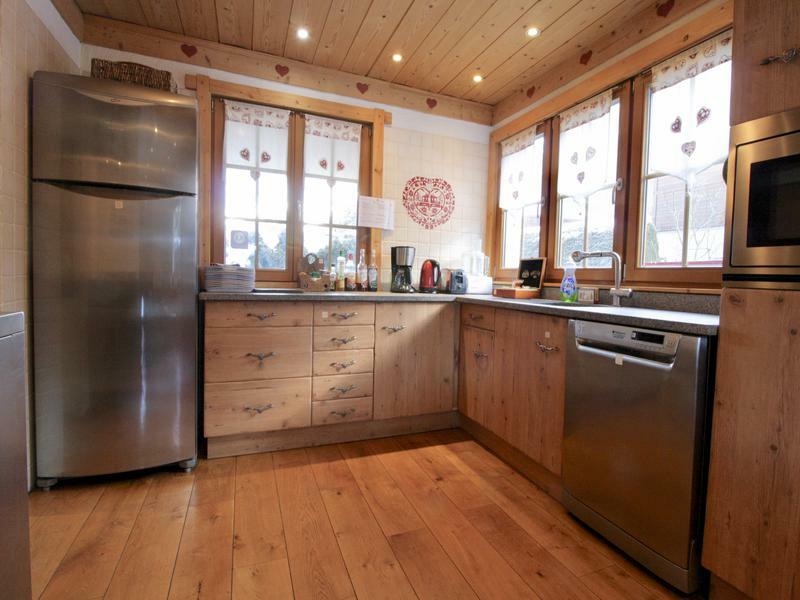 The chalet has been run as a successful Bed and Breakfast for many years. For this reason it could be considered either a family house or an investment opportunity, or even both, as the apartments in the building could be separated, and there are two separate entrances. -	Entrance hallway with storage for boots and skis. 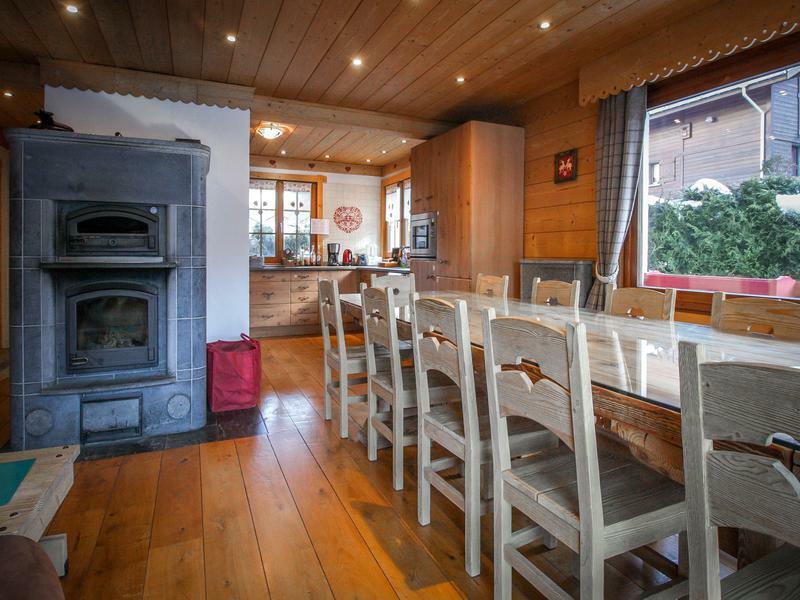 -	Open plan dining room and lounge area with wood burning stove. 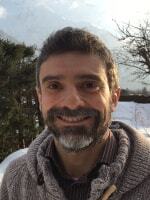 -	spacious living room/library with pellets stove. -	three ensuite bedrooms, two of them with a double and a bunk bed each. -	Self contained one bedroom apartment with separate entrance. -	Fully isolated and heated garage used as a workshop for a soft furnishing business and office. Les Bossons is a quiet village just a 5 minute drive both from the centre of Chamonix and from the village of Les Houches. 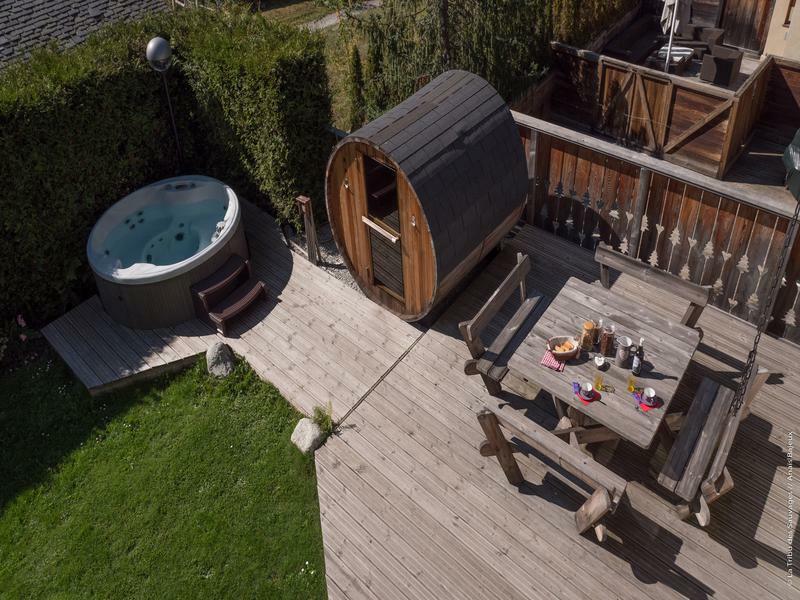 It’s well connected to the Geneva International Airport (1h10’, 99 kms), to the rest of the valley and the ski areas via regular local buses and train services, making it an attractive destination all year round.